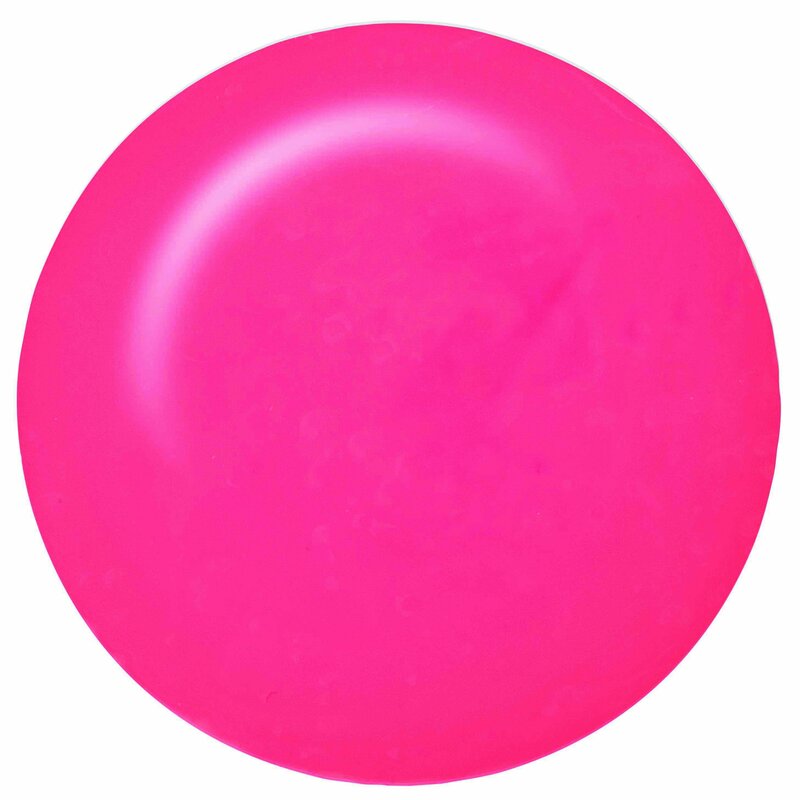 ibd Just Gel Polish That's Amore is a stunning coral pink that cures with a crème finish. Achieve full chip resistant coverage in just a few coats with our easy to apply 100% pure gel formula. Cures under both LED and UV light. For extra long-lasting wear use as part of the complete ibd Just Gel Polish System, applying ibd Powerbond, ibd Just Gel Basecoat, ibd Just Gel Polish and ibd Just Gel Top Coat. Removal is quick and easy in just 10 minutes with ibd Soak Off Gel Remover. Remove and push back cuticle. Buff nail to remove shine and dust. Apply base coat and cure 30secs LED / 1 minute UV. Apply thin coat of colour to nails and cure 30secs LED / 1 minute UV. Apply second coat of colour and cure 30secs LED / 1 minute UV. Apply further coats if required, ensure each layer is THIN. Apply top coat and 30secs LED / 1 minute UV. Cleanse nail to ensure mirror finish.